Think about how often you send and receive text messages. A lot of those are to and from family, friends and colleagues, but not all. An increasing number are with businesses, such as your pharmacy or dentist’s office. You’re not alone. Texting is quickly becoming a preferred way of communicating with businesses among mobile users of all ages, but particularly among millennials – many of whom resist talking on the phone, preferring instant messaging, texting, email and other forms of digital communication. For your clients, the ability to support texting from their business telephone numbers is becoming increasingly important. 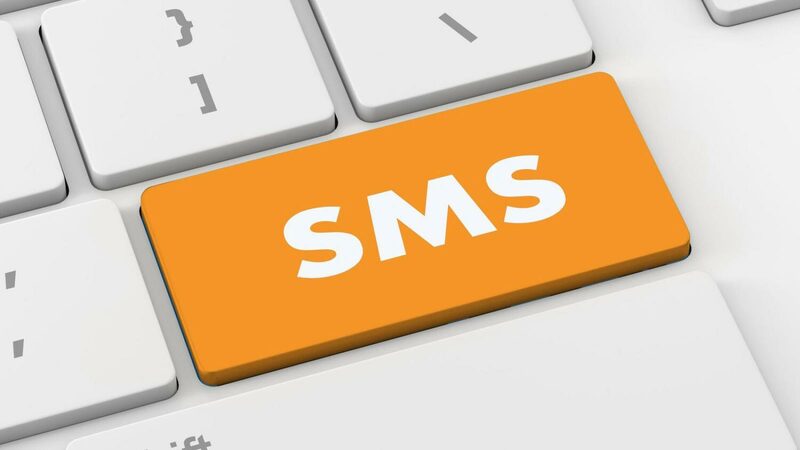 Business-class texting, or Business Short Message Service (SMS), is especially relevant for business-to-consumer (B2C) companies whose customers frequently use their cell phone as a main point of contact. Millennial or not, mobile users frequently text callers – even companies – back. If texting is not supported on the business line, communication with the customer is stalled, resulting in a poor customer experience or even lost business. Enabling Business SMS is simple for your clients who are subscribers to Reinvent’s Unified Communications as a Service (UCaaS) solution. Technically speaking, Reinvent’s Business SMS service enables texting between a direct inward dialing (DID) number on Accession UC service and an SMS-enabled device via the Accession Communicator Desktop/Mobile UC client. In practice, the service allows users who are unable to answer a call to quickly respond with a text message. And, they also can receive a text in response. So, what about clients who haven’t made the move to cloud? Great question! Fortunately, I have a great answer: With SIP trunking and hybrid premises cloud networking, you can also enable Business SMS for any client with an IP PBX. In my last blog, I covered how you can counter objections to “rip and replace” with “cap and grow” by using SIP trunks to deploy a hybrid premises-cloud communications networking solution. The strategy leverages your customers’ legacy PBX equipment while allowing them to gradually add hosted lines as they grow. It’s a compelling path for customers that want to stretch the value of their on-premises phone system – especially if the equipment is only a few of years old – while also reaping some of the benefits of UCaaS. Business SMS is one of the more attractive benefits. And it’s fairly simple to implement. Here’s how it works: Reinvent’s Metaswitch platform allows you to enable Business SMS on a customer’s main phone line by installing two SIP trunks and turning up one Accession UC seat. When a company representative calls their customer to confirm an appointment, for example, the main number sent out over a SIP trunk. More often than not, the customer number on file is a mobile phone. If the customer can’t take the phone call, they may send a text message back to the calling number. Their text comes into the hosted UC seat and is redirected to a pre-determined location, such as a desktop client and or cell phone. We’ve been successful using this solution to deliver Business SMS capability to our reseller partners’ customers. Give us a call and we can show you how we can help your clients move their customer interactions into the future even if their PBX is stuck in the past. Contact us at sales@reinventtelecom.com.